The course will include a screening of the 1964 film “A Hard Day’s Night” and dozens of hours of other movies and video clips. Beginning in January, a new UCLA course will tell the story of the Beatles through the prism of film. Offered by the UCLA Herb Alpert School of Music’s music industry program, the class will screen documentaries, television appearances and feature films — and students will hear firsthand accounts from industry executives and musicians, further illuminating the visual and aural record of the legendary band. 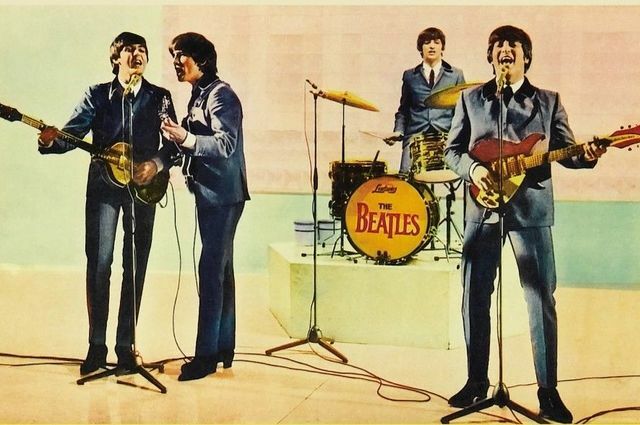 Leaf will discuss his own experience as a Beatles fan, which began in December 1963 when he first heard the Fab Four. And, in each class, he plans to interview a former Beatles colleague, associate or musician. 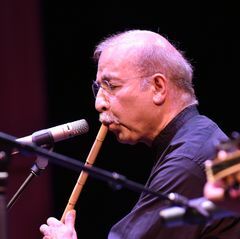 Among those scheduled to appear are producer Peter Asher, who was an executive at the band’s Apple Records label, and Laurence Juber, who played guitar in Wings, the band Paul McCartney began in 1971 after the Beatles’ breakup. “In my courses, I love to teach through living history and talk with people who were there when it happened, and this course will be no exception,” he said. Among the dozens of hours of films students will see are the 1996 “The Beatles Anthology” documentary, the feature film “Across the Universe” (2007) and Leaf’s “The U.S. vs. John Lennon,” as well as the Beatles’ own films, from “A Hard Day’s Night” (1964) to “Let It Be” (1970), the group’s final feature before it broke up. “By the end of the course, we will have watched every key moment in Beatles history as it was first presented on television or in a movie theater,” Leaf said. 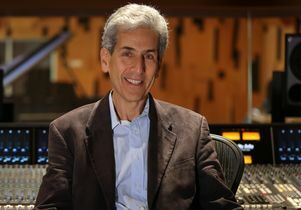 Leaf has taught at UCLA since 2010; he has also led a course on rock documentaries called “Docs That Rock, Docs That Matter” and “Songwriters on Songwriting.” The Beatles class will be taped and adapted as an online course offered by UCLA that will be available across the University of California system in 2020. 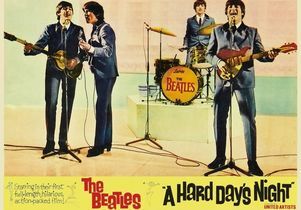 Movie poster for “A Hard Day’s Night” starring the Beatles.